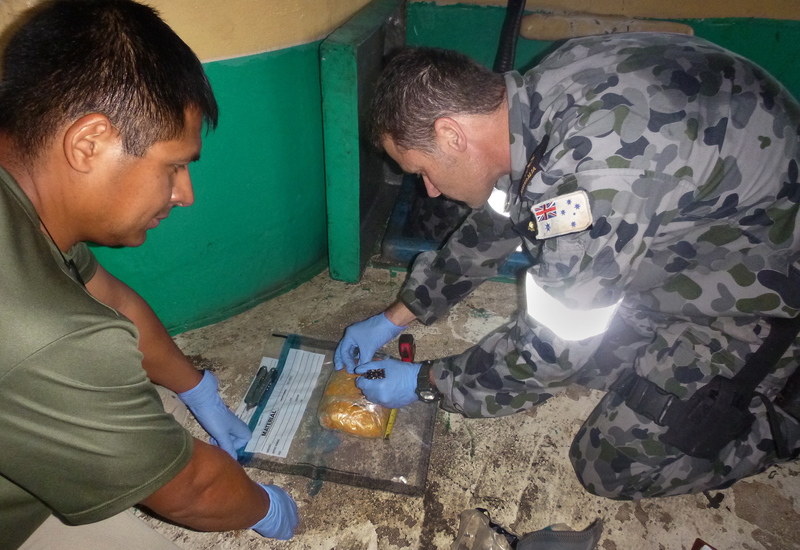 A Royal Australian Navy warship operating under the Pakistan-led Combined Task Force 150 (CTF-150) achieved her second successful drugs haul off East Africa on Monday 17 November, stopping narcotics worth $158 million reaching the streets. Anzac-class frigate HMAS Toowoomba is currently providing direct support to CTF-150, the Combined Maritime Forces (CMF) Task Group responsible for promoting safety and security at sea. The warship was on a routine patrol when it intercepted the dhow in international waters off East Africa. 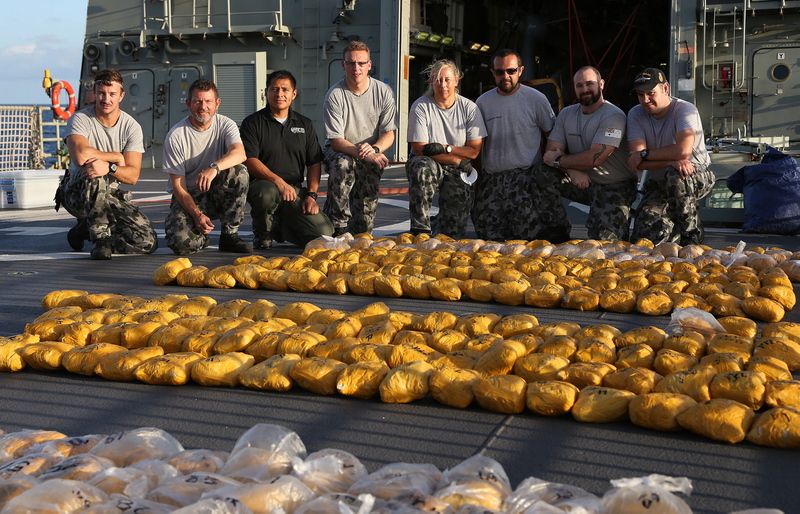 After boarding, an exhaustive search led to the discovery of 388kg of heroin in hessian bags. 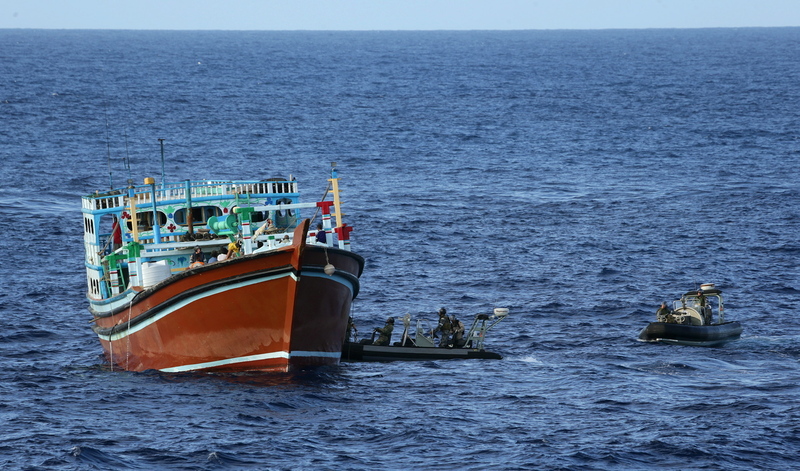 The drug seizure is part of a determined international campaign to disrupt narcotics smuggling in the Indian Ocean, profits from which are known to fund international terrorist organisations. CTF-150, currently commanded by Commodore Sajid Mahmood SI(M) of the Pakistan Navy, is an international task force charged with conducting maritime security operations to deny terrorists the use of the seas as a venue for attack or to transport personnel, weapons, or other illicit material. This is the second successful counter-narcotics interdiction operation for CTF-150 since the Pakistan Navy took command of the maritime security and counter-terrorism mission on 14 August 2014.